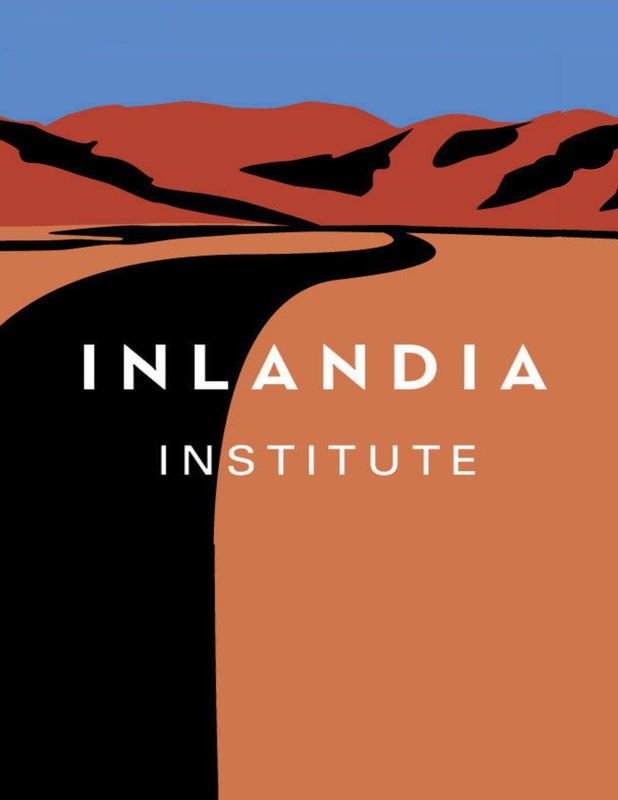 Inlandia’s quarterly reading series of emerging and established authors brings you two outstanding poets followed by an open mic. The event is free and open to the public but there is a one-drink minimum (alcoholic or non-alcoholic) Light snacks will be provided. Book sales & signing to follow the reading. It’s that time of year again. 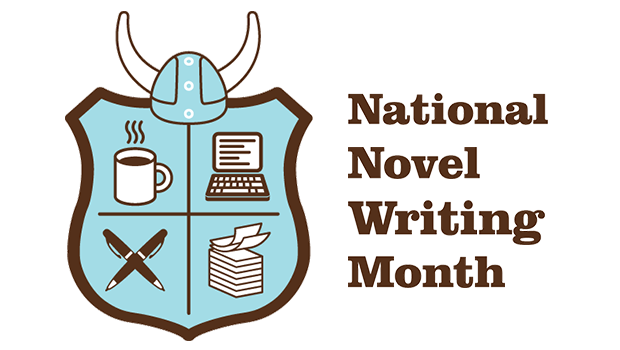 No, not not the holidays–silly; National Novel Writing Month! 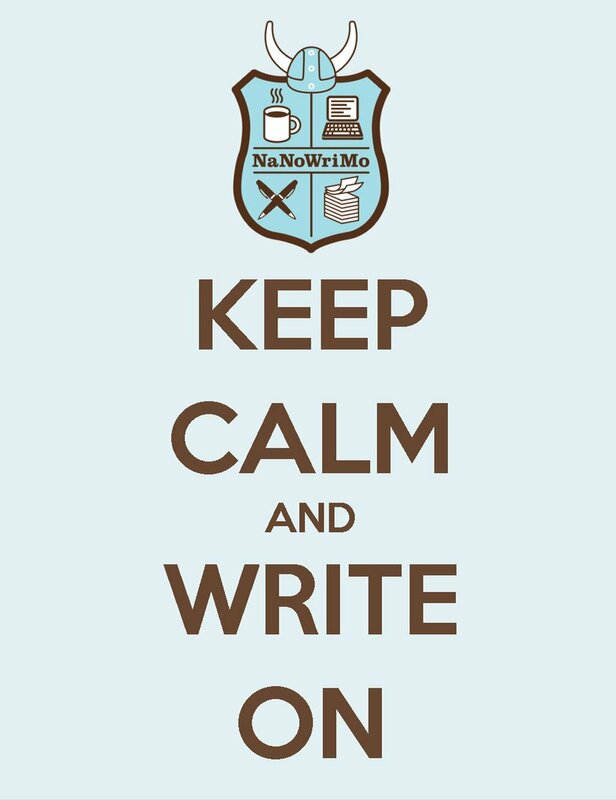 This year Underground Writers Unite will be hosting weekly workshops to aid in the marathon writing process that is NaNoWriMo. Do you have what it takes to write 50,000 words in 30 days? Forget about Thanksgiving, Black Friday and all other material trappings of modern American culture and do something that will bring you greater joy and accomplishment than any deal on a new TV or Tickle-Me Elmo. 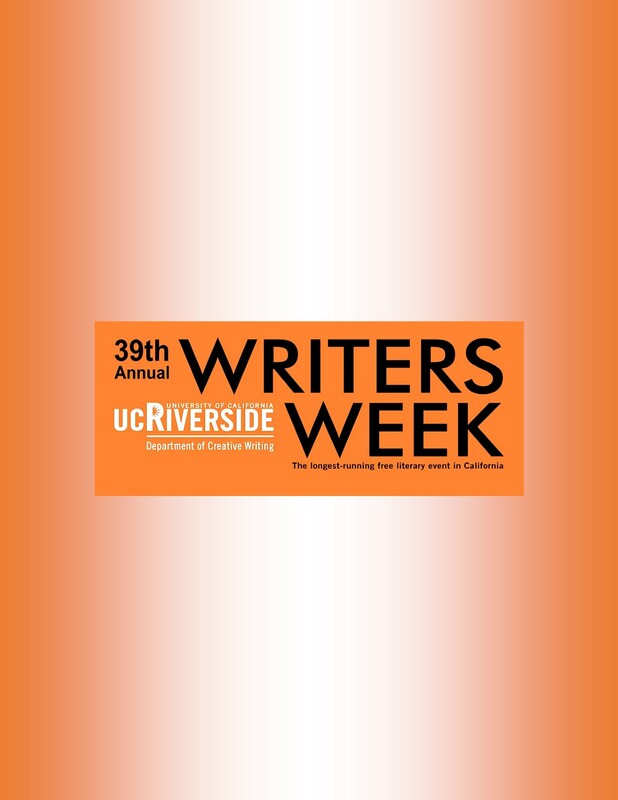 Join us for weekly help and motivation at Underground Writers Unite in Downtown Riverside every Tuesday night at 7pm. 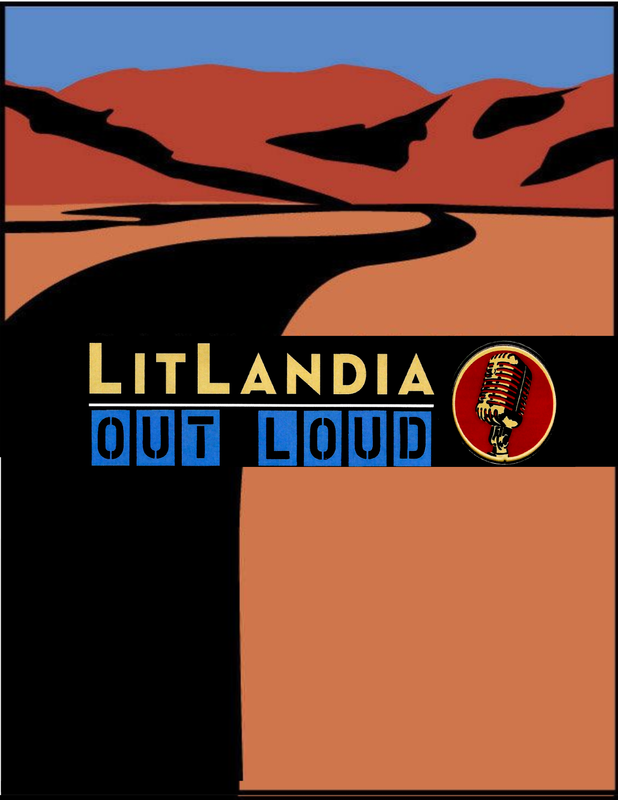 If you are a poet serious about improving your craft, then the group can provide you with critical readers who love poetry, understand what it takes to write and submit work to criticism because they are writers themselves, but who are also rigorous and precise in their criticisms and suggestions. If you wish to workshop your poem, you must bring 12-14 copies of your poem to hand out. 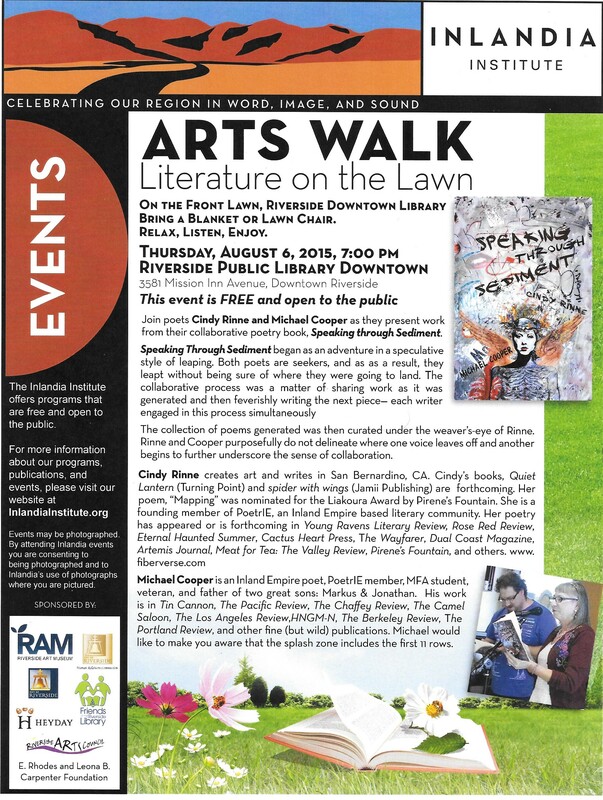 Go check out Literature on the Lawn at the Riverside Downtown Library during Riverside Arts Walk on Thursday, August 6th 2015 at 7:00pm. Along with this event there will be open galleries and live music throughout downtown Riverside from 6:00pm-9:00pm. Stay and enjoy the night life downtown has to offer after Arts Walk with food and drink specials at most bars and eateries.